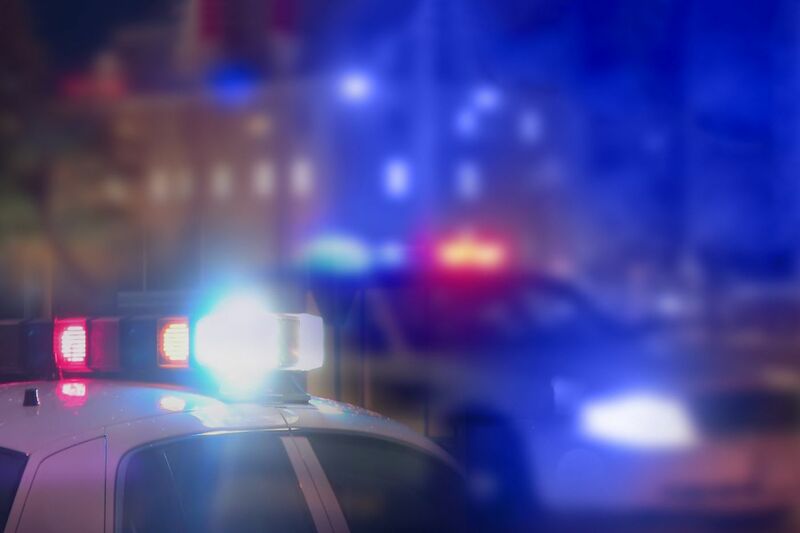 A pedestrian on West Chester Pike in West Goshen Township was struck and killed by a motorist Saturday morning, police said. At 6:47 a.m., police were called to where West Chester Pike intersects with Patrick Avenue, not far from Route 202. They determined a pedestrian had been struck by a vehicle traveling west on West Chester Pike, police said. The person died at the scene and the motorist remained to cooperate with police. Police said the investigation was continuing. No further information was available. Investigators asked that anyone with information call the traffic safety division at 610-696-7400 or email trafficsafety@westgoshen.org.